Patio heating makes it possible to spend time outside on cooler days. Infralia outdoor heaters are suitable for both private and commercial use. 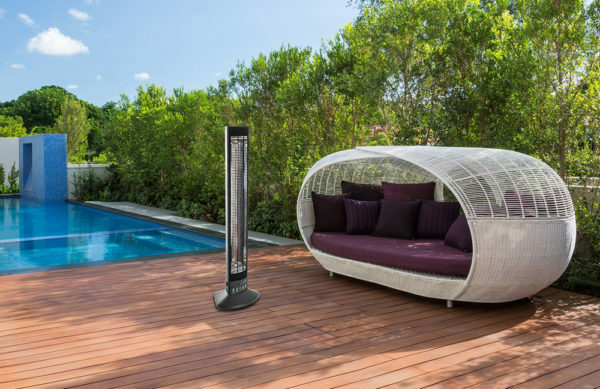 You can choose between free-standing, horizontal and vertical outdoor heaters. 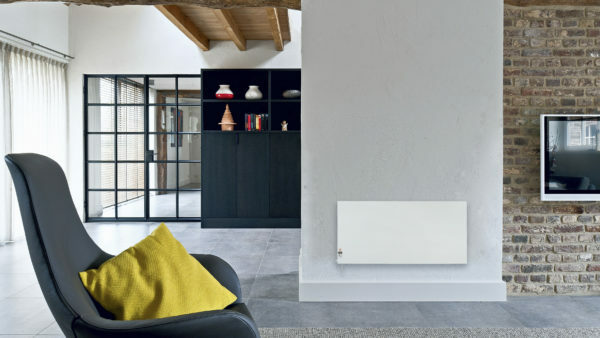 Infrared heating is an economical and effective way of heating. Indoor infrared heaters are the right fit for your home. You can choose between heating panels, ceiling models or infrared heating designed solely for the bathroom. 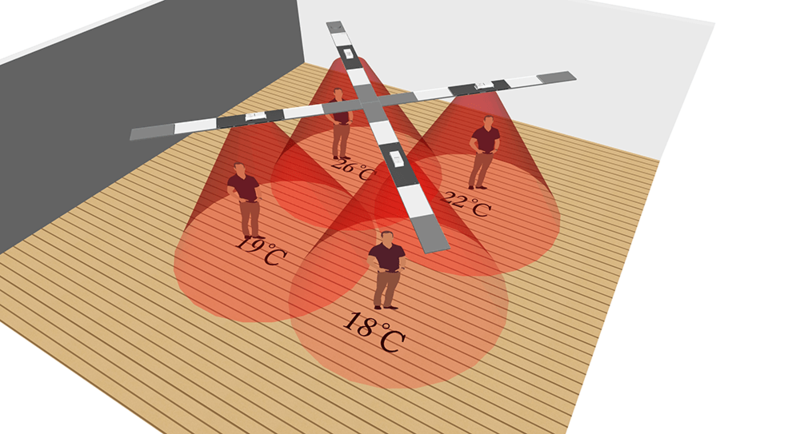 The Matrix is the first ceiling platform system with all-round spatial solutions, for optimal energy distribution and usage. Matrix is suitable for private, commercial and industrial use.